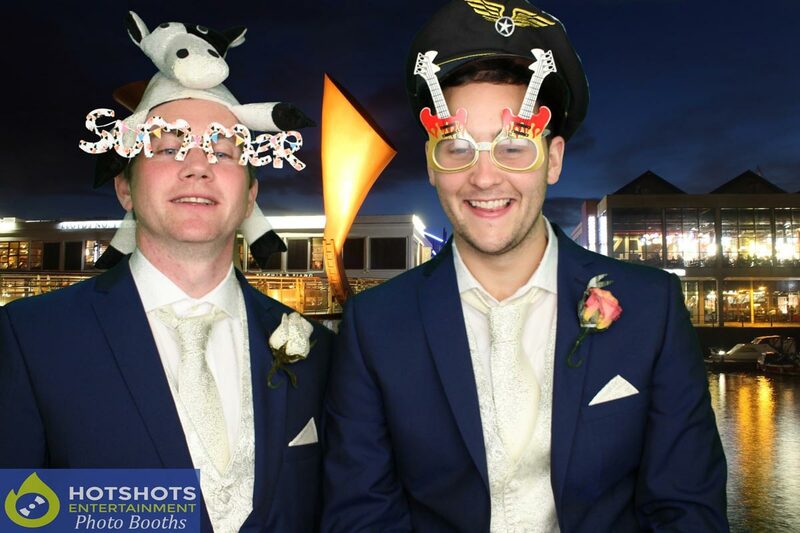 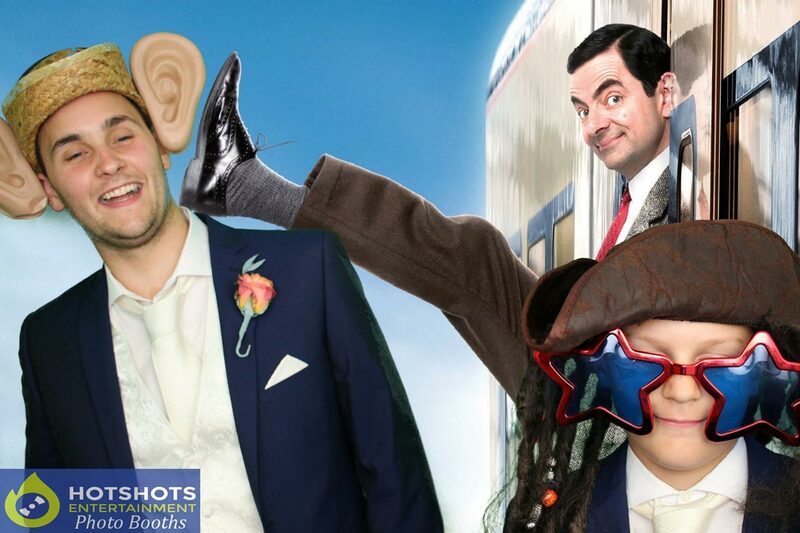 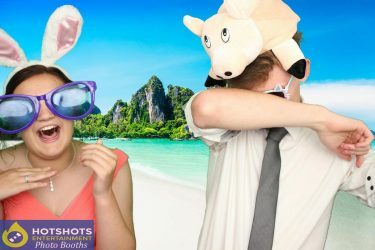 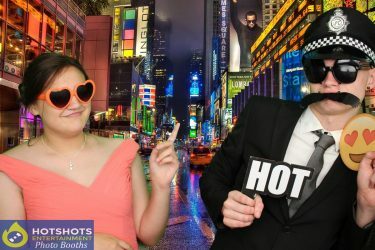 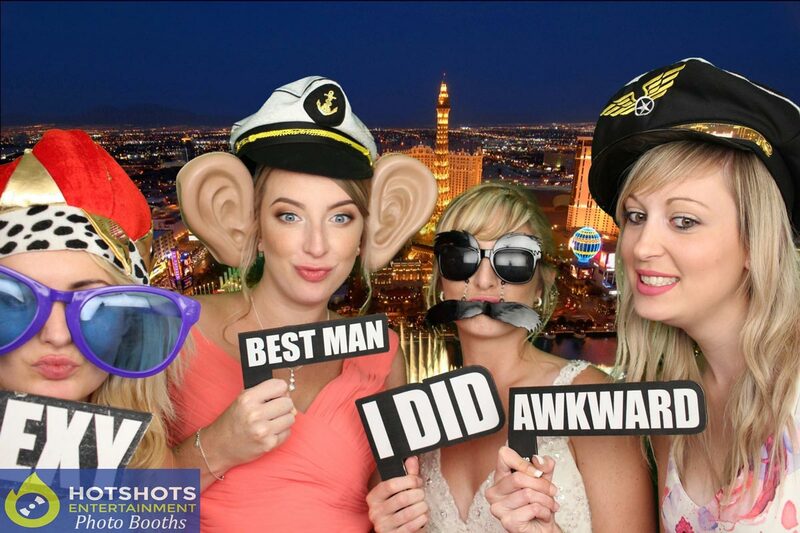 Congratulations to Mr & Mrs Monks who tied the knot at the lovely Mercure Grange Hotel in Winterbourne, where Hotshots Entertainment are the preferred suppliers for our photo booth. 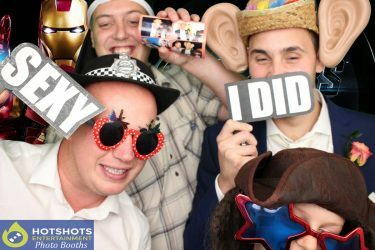 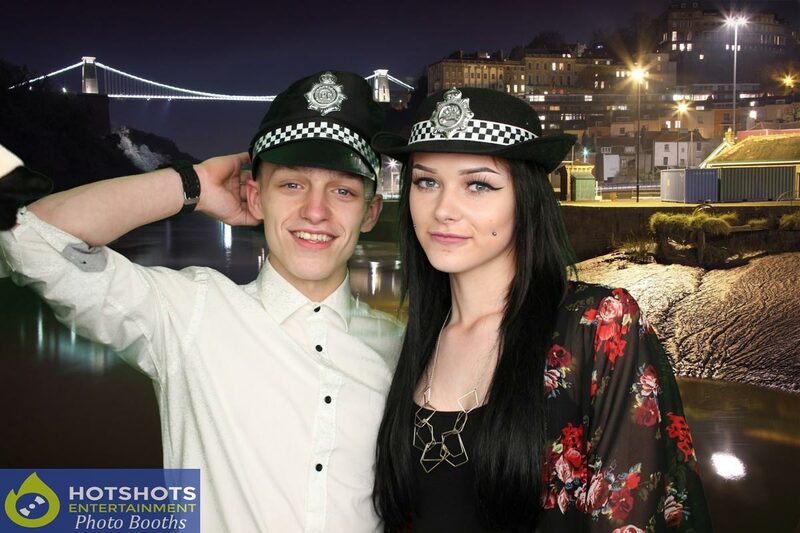 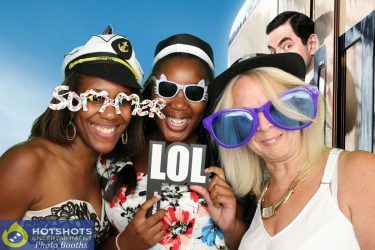 Everyone had a fantastic time with lots of smiles & laughter, there were some guests that have never been in a photo booth before & they loved it & could not believe how fast they got their pictures, it was a great night had by all. 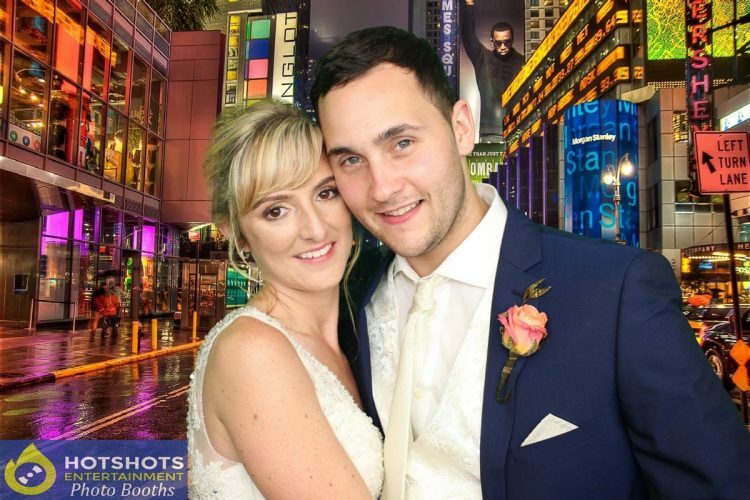 The happy couple looked perfect & with the weather being nice & friendly, I think there was only one short little shower. 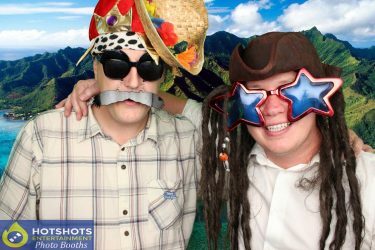 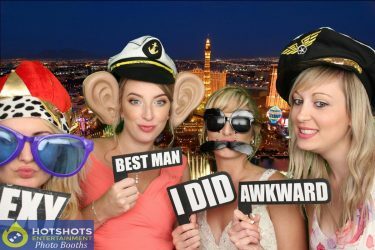 Below you can find some of the pictures taken in the photo booth & the rest you can find HERE, please tag & share if you dare.